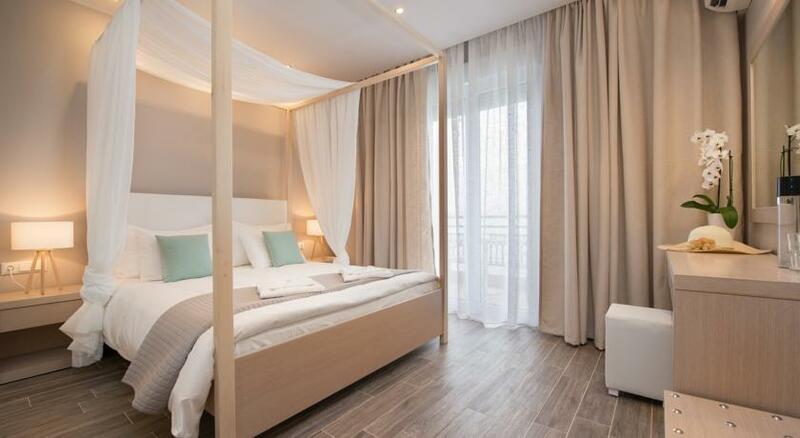 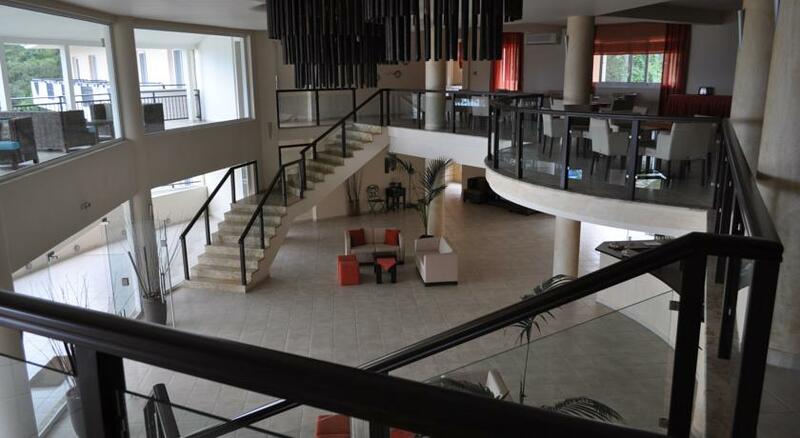 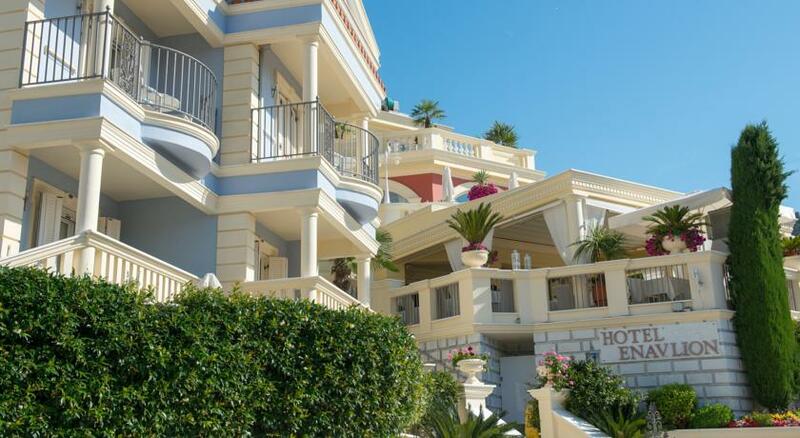 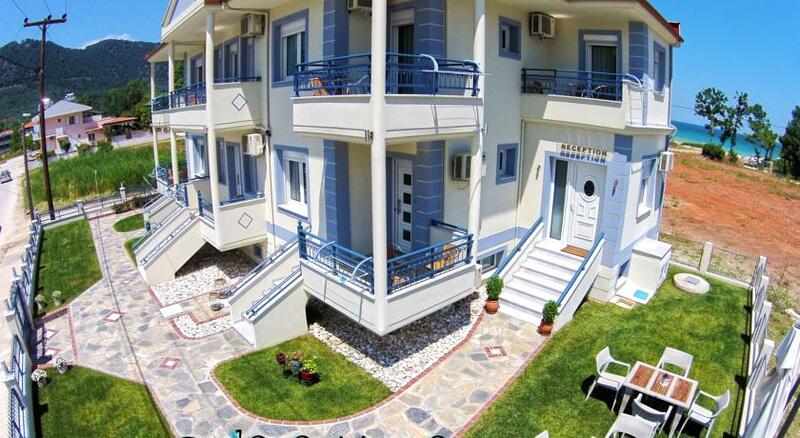 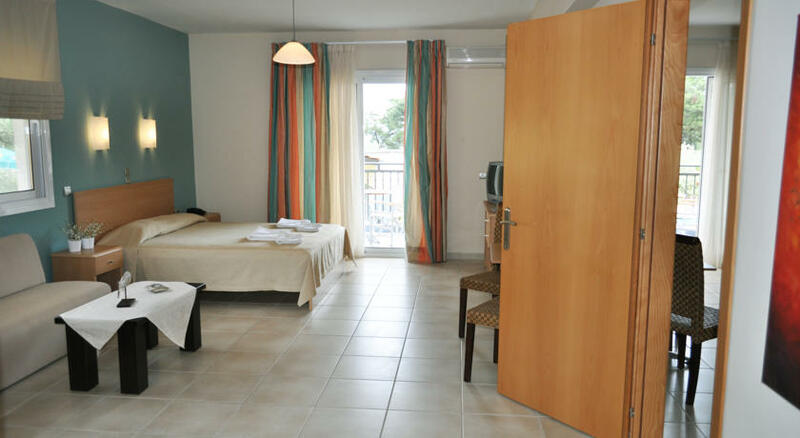 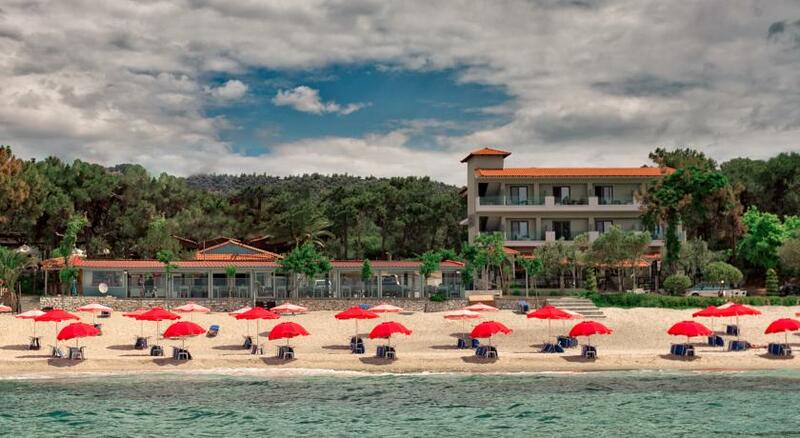 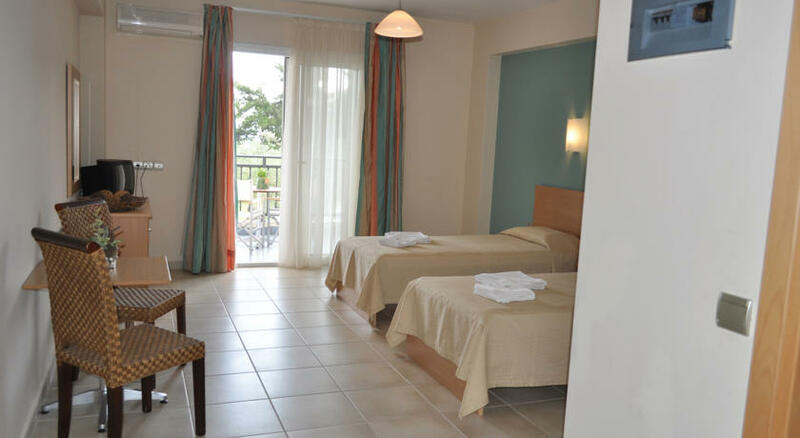 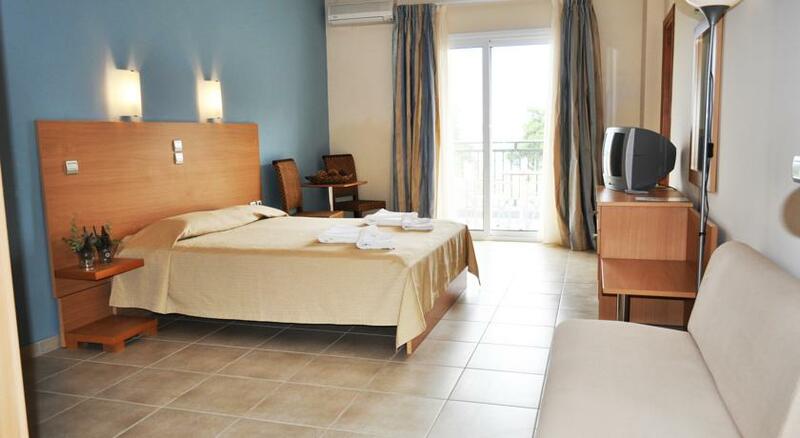 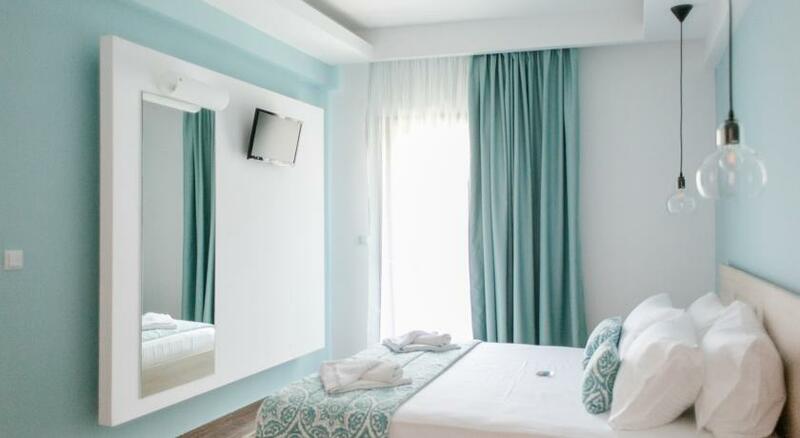 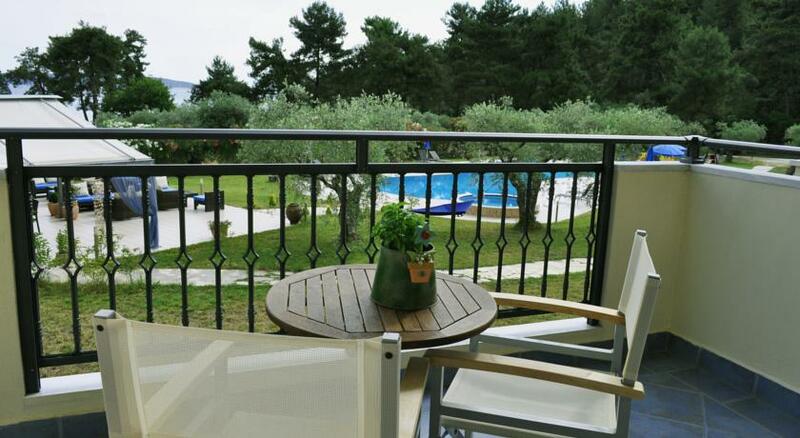 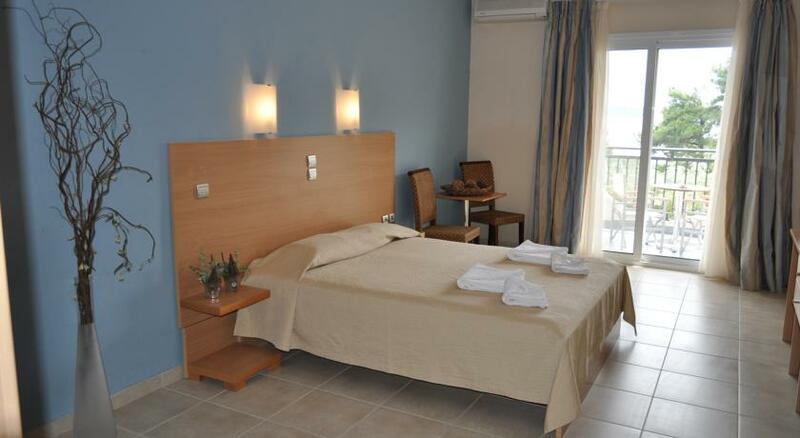 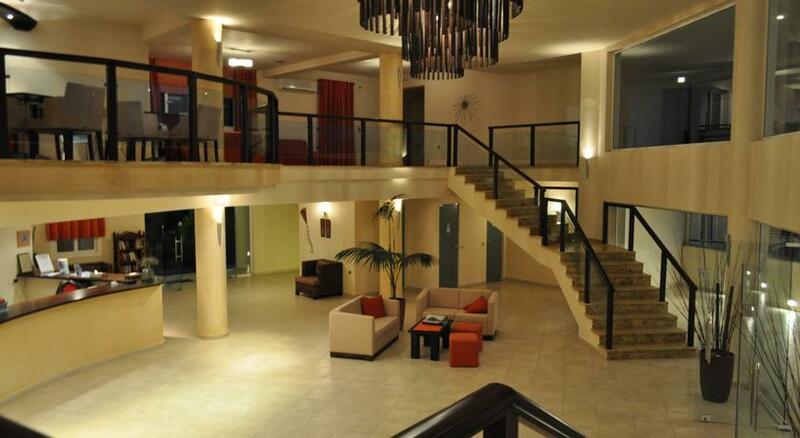 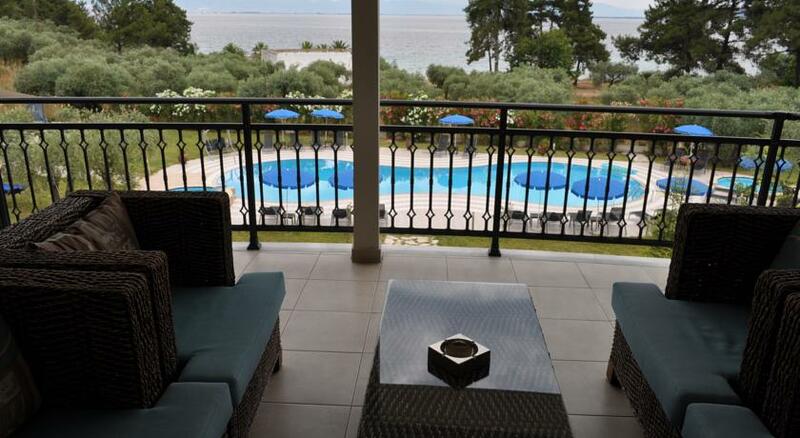 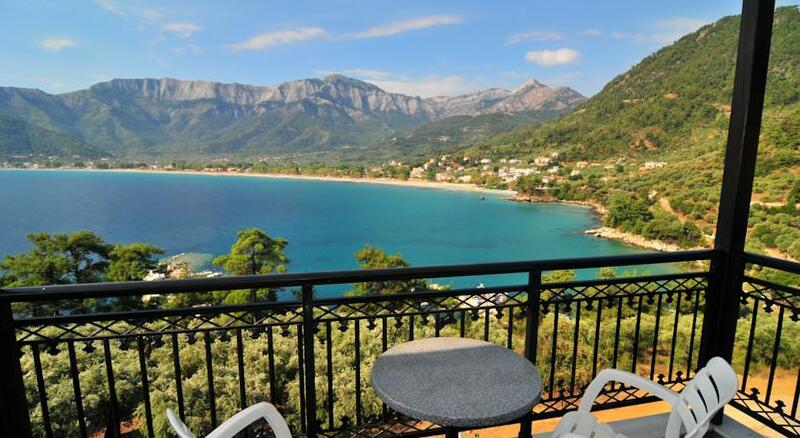 Kohylia Beach Hotel offers spacious accommodation with air conditioning. 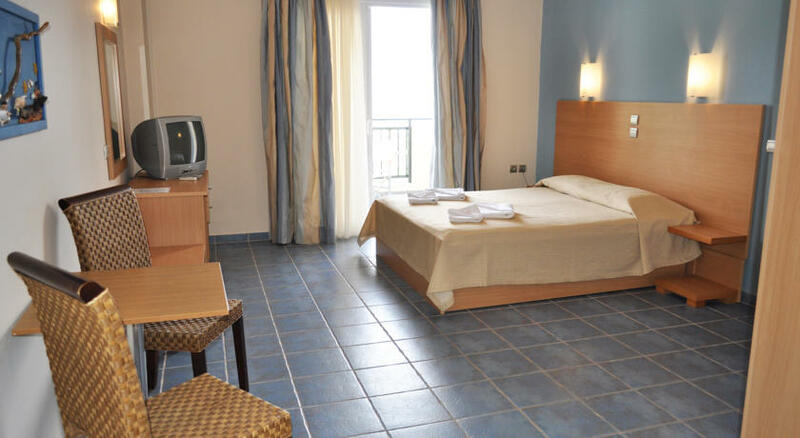 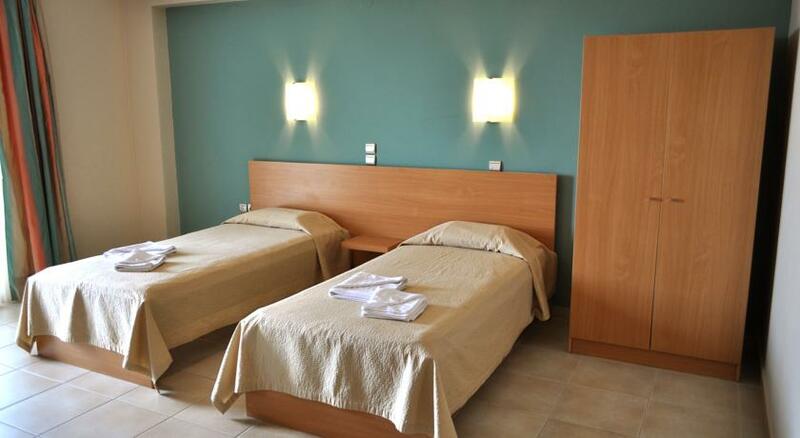 Each room is equipped with a TV, a fridge and a hairdryer. 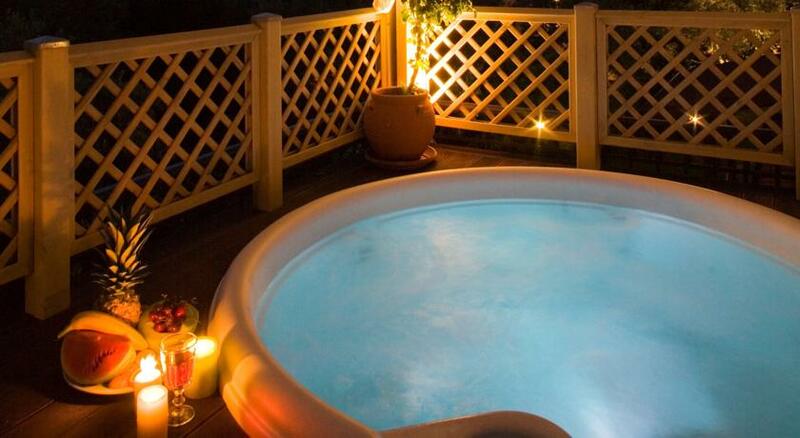 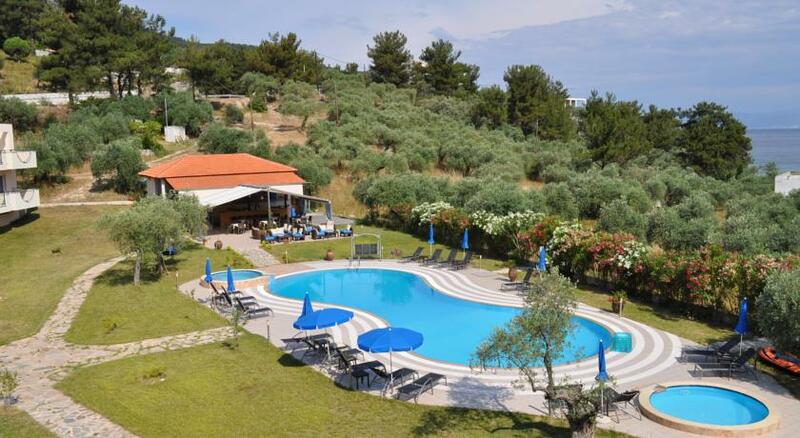 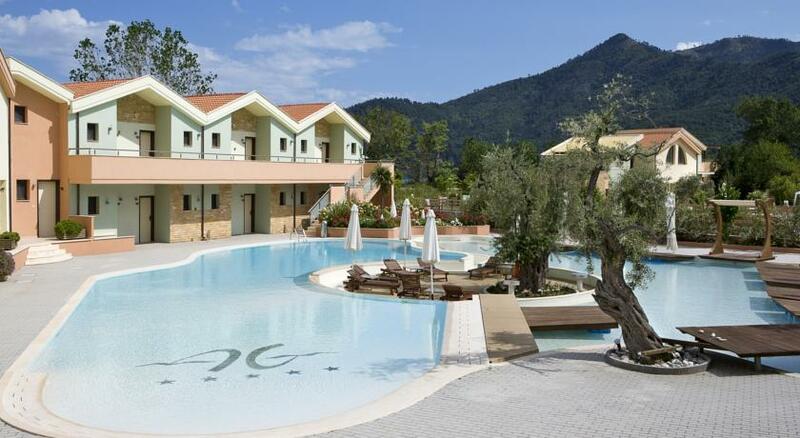 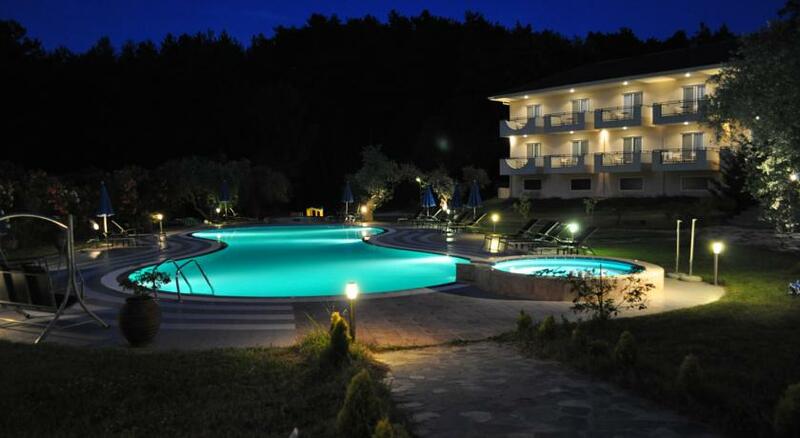 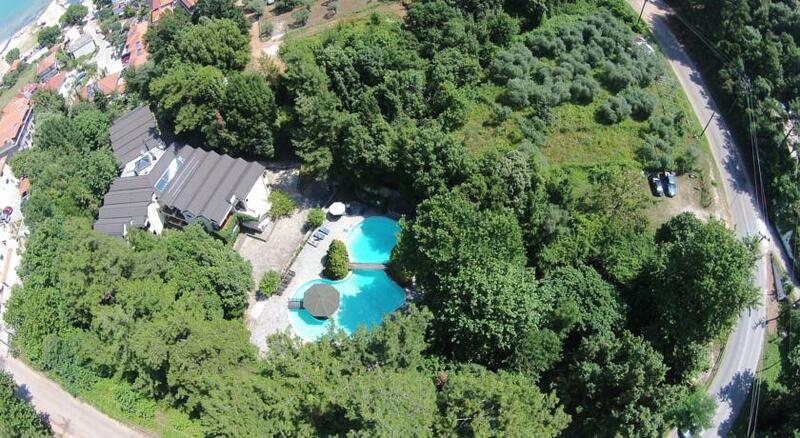 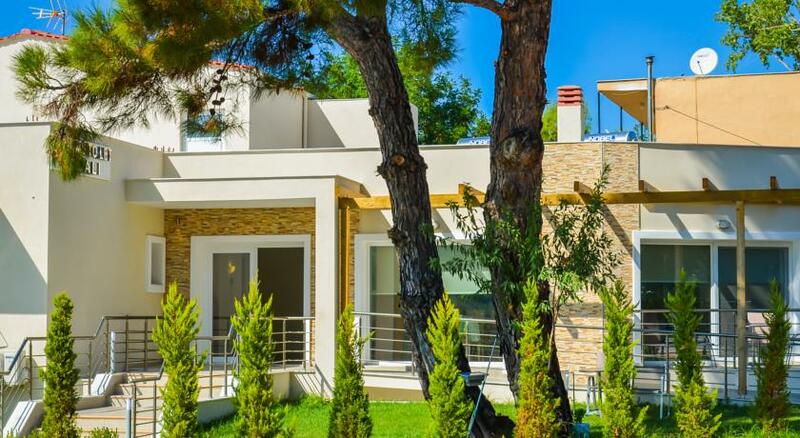 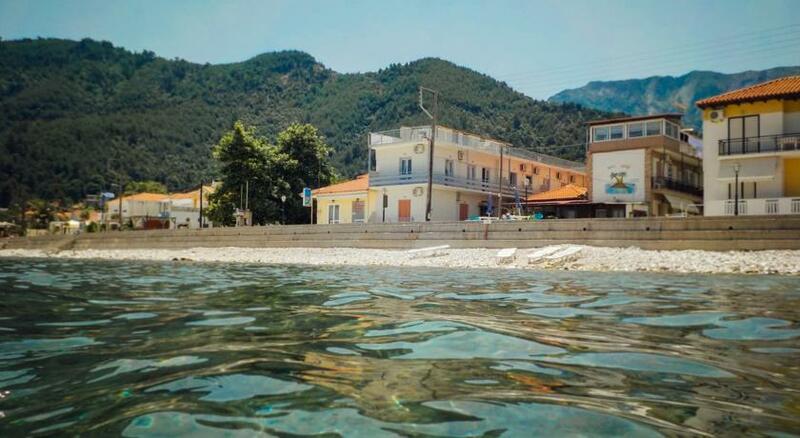 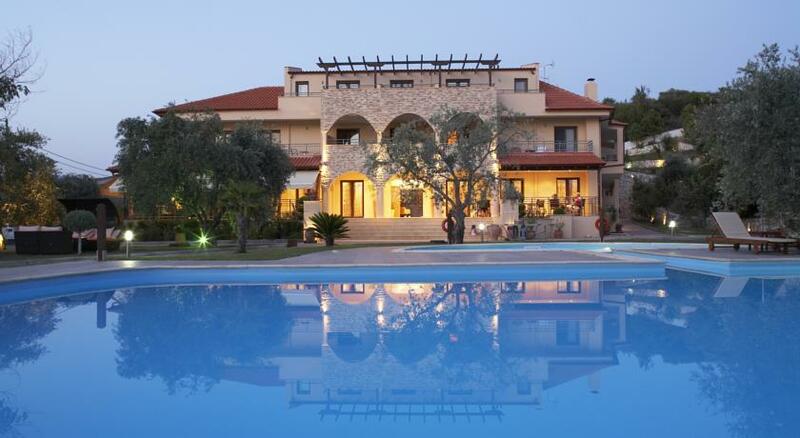 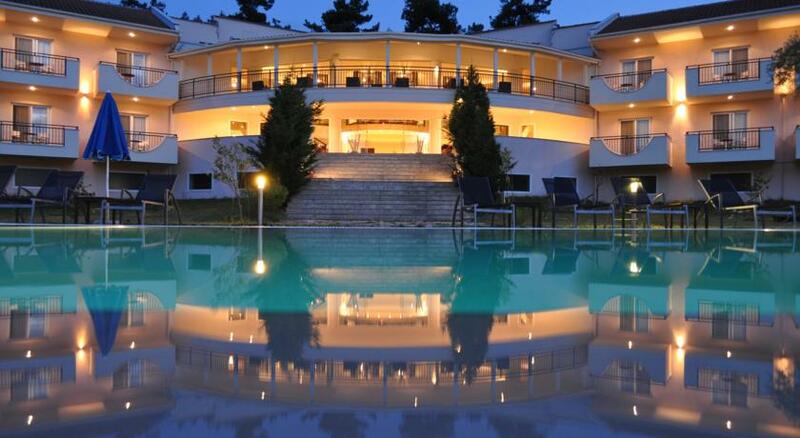 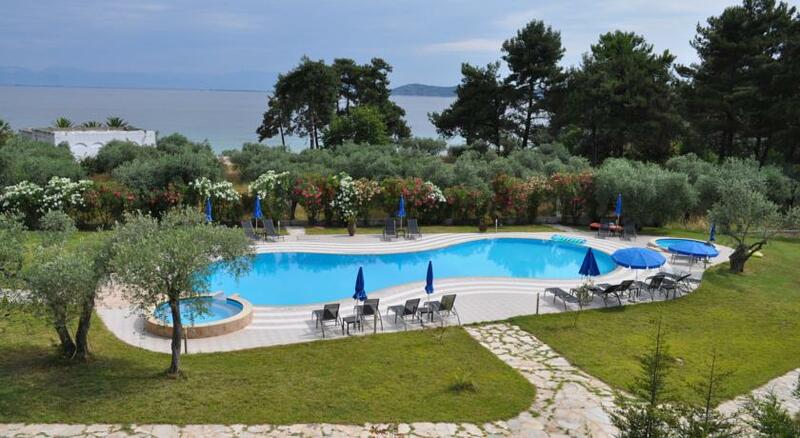 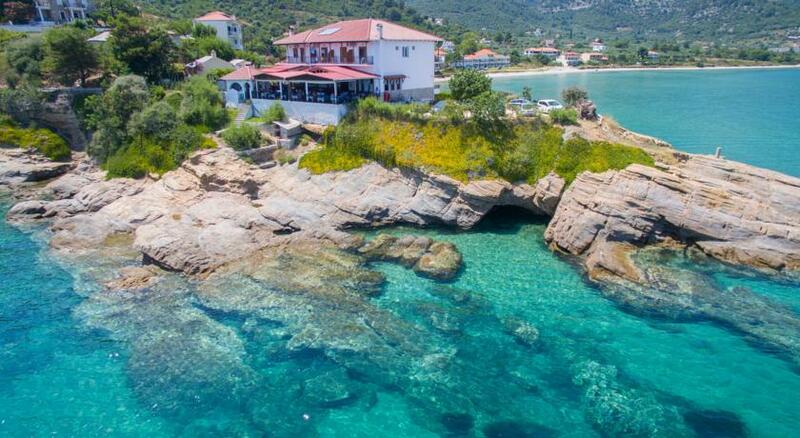 The swimming pool is surrounded by olive trees and features a separate outdoor hydromassage and a children's pool. 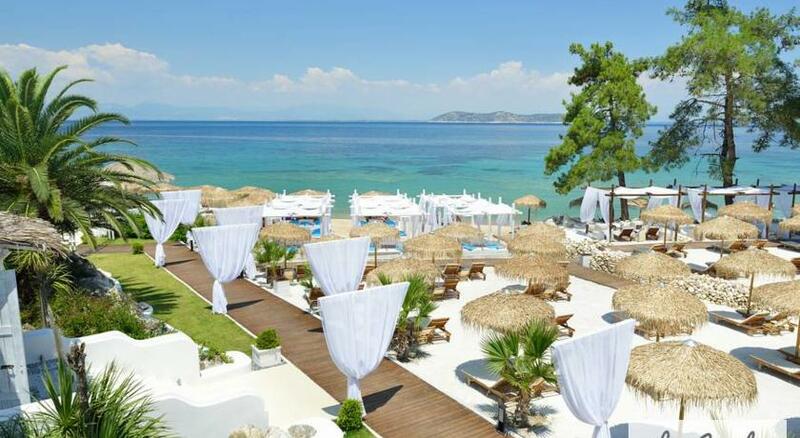 Sun beds and umbrellas are available free of charge. 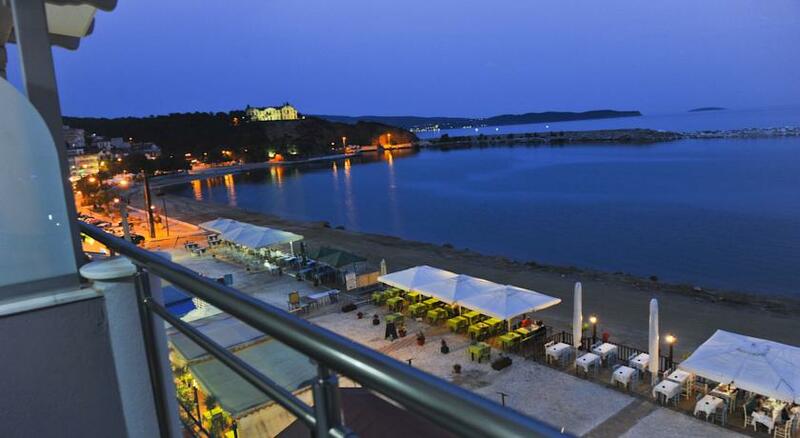 Kohylia also offers a basketball court. 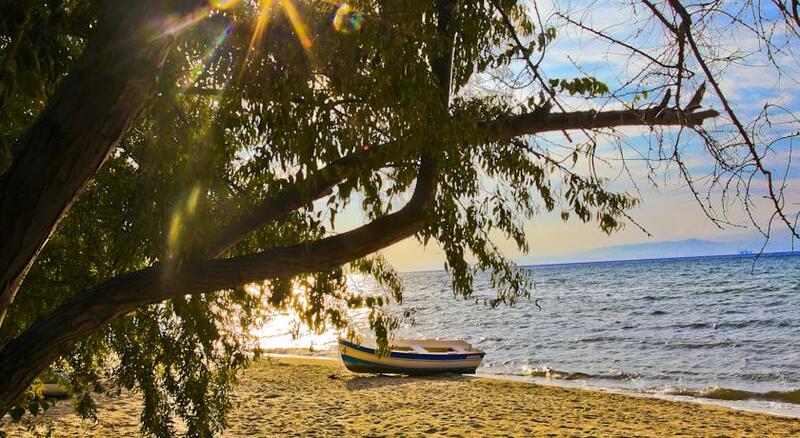 The centre and the port of Limenas is 3 km away from Kohylia. 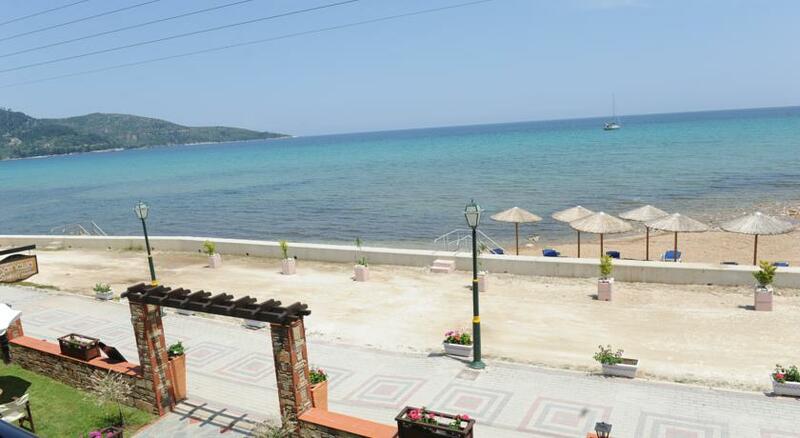 Free private parking is available near the hotel.